If you have problems registering, please contact editor@pressure-drop.us. Thanks, and enjoy your visit! 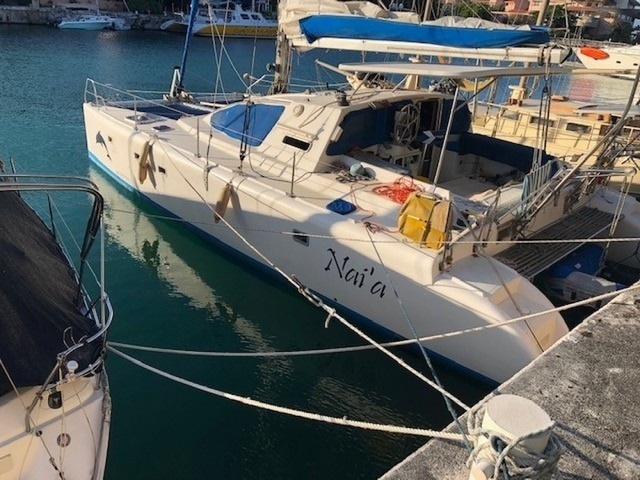 MIAMI — The Coast Guard suspended its search Thursday for an overdue boater who was reported missing during transit from Cozumel, Mexico to Tampa, Florida. 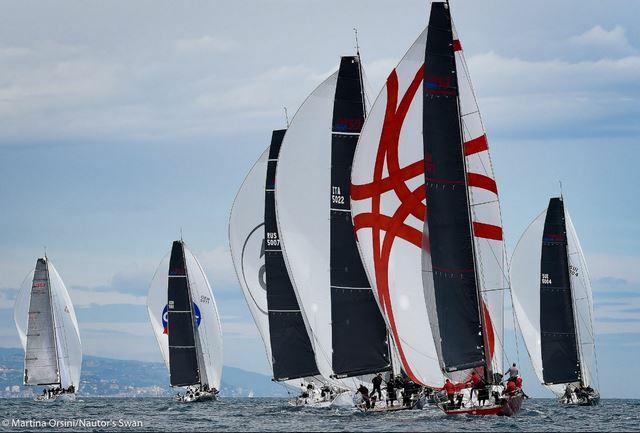 Genoa, Italy (April 18, 2019) – After fleeting winds the days prior dented progress in the racing schedule, Genoa was alive and kicking for the fourth day at the Hempel World Cup Series as a 5-7 knot western breeze ensured that each of the eight Olympic fleets, minus the Laser Radial, managed to complete at least one race. Among the stars were Odile van Aanholt and Marieke Jongens (NED) as they snapped up a hat trick of race wins in the 49erFX to propel themselves into pole position. 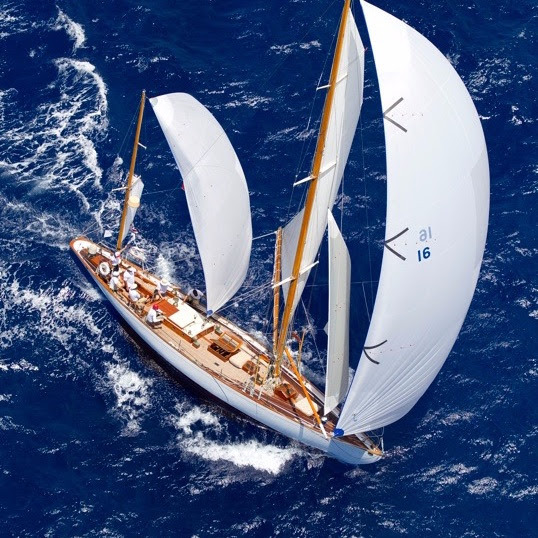 as the nine classes raced around the west side of St. Barth on racecourses ranging from 24 – 36 nautical miles in 15 – 20 knots of breeze. 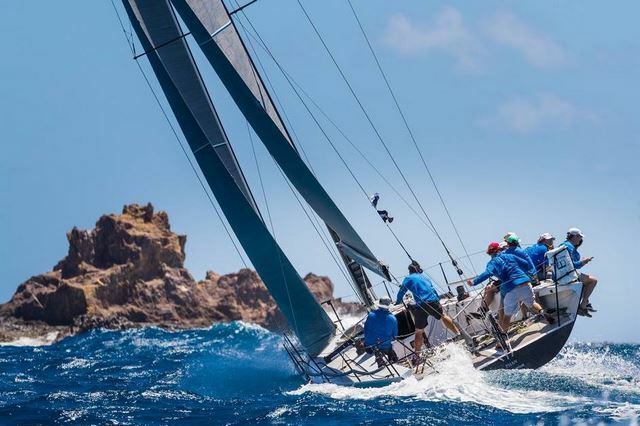 blend of great racing, gorgeous scenery and the St. Barth signature relaxed shoreside atmosphere. 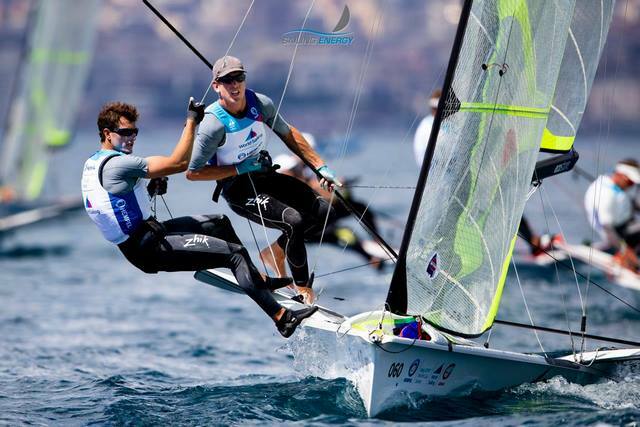 Germany's Tim Fischer and Fabian Graf got off to a perfect start in the Men's Skiff - 49er as the first ever Hempel World Cup Series event in Italy commenced in Genoa with racing in the 49er, 49erFX and Nacra 17. 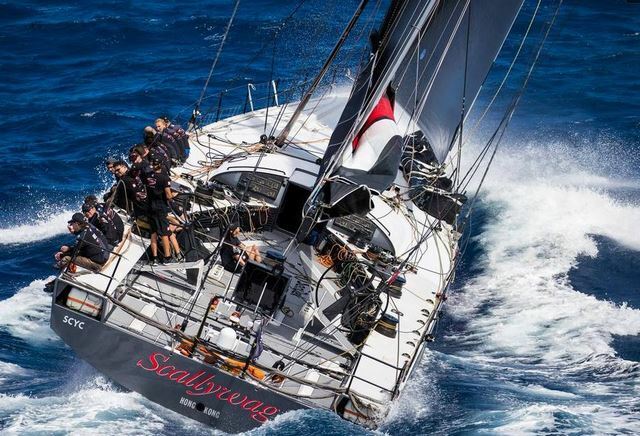 Sperry Charleston Race Week concluded in spectacular fashion with strong winds producing exciting action and several classes being decided during the last race. 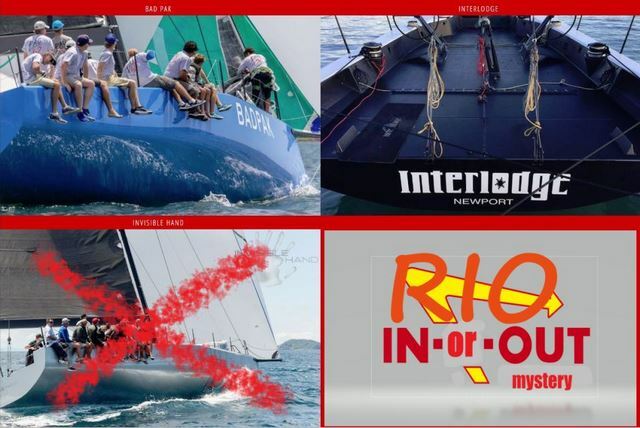 VX One, J/88, Viper 640, Melges 24 and ORC C were the windward-leeward classes that went down to the wire. Winners for five of the six Pursuit Hybrid and Pursuit Race, which were unable to complete any racing on Saturday, were also determined on Sunday. 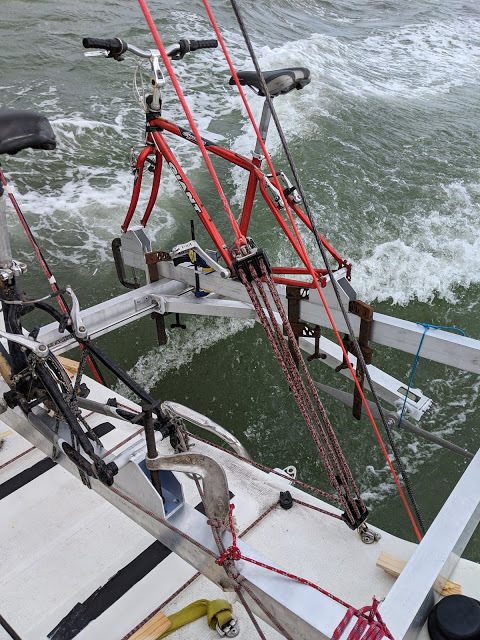 Mike Bruno said following Friday’s racing that he’s been jinxed at Sperry Charleston Race Week, suffering problems that prevented podium finishes in 2018 and 2017. The Armonk, New York resident thought his bad luck would be extended when Wings was ruled on-course-side in Race 9 and had to restart. 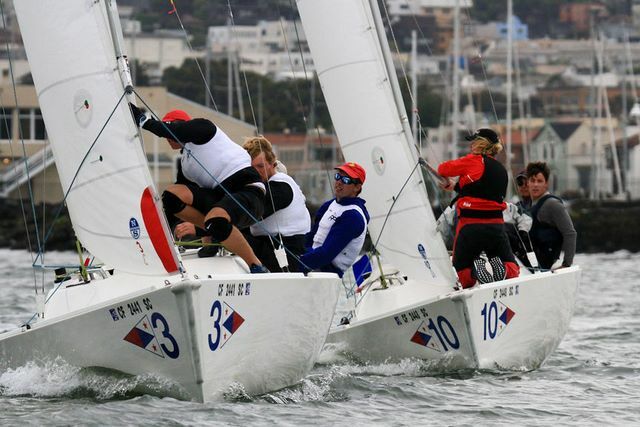 of the PAC 52 West Coast Championship Series, the class looked very much in flux. CHARLESTON, S.C. – There is no more picturesque sight than Charleston Harbor during the annual regatta that has brought international recognition to this historic city. 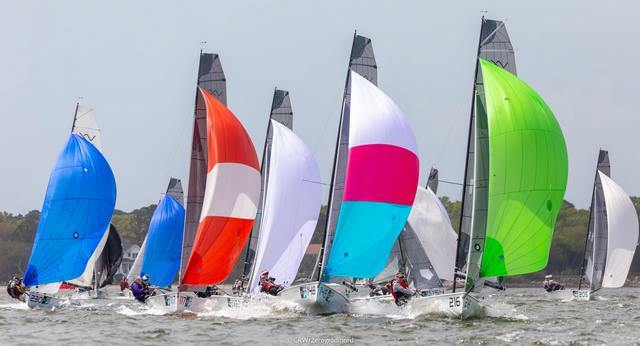 A fleet of almost 260 sailboats in 18 different classes take over almost every inch of the Cooper River and it truly is a sight to behold. 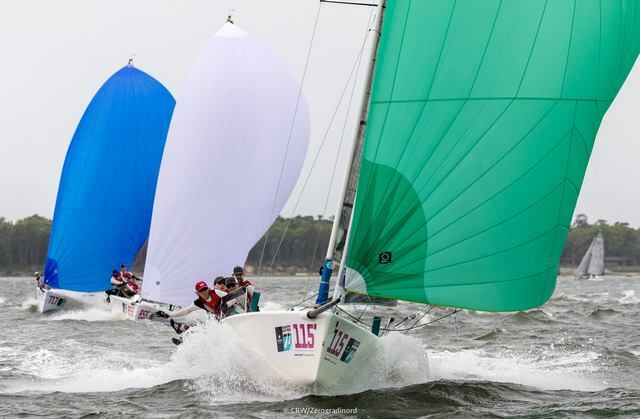 With seven different race courses set in various pockets of the harbor, a spectator viewing from land can see colorful billowing sails everywhere they look. 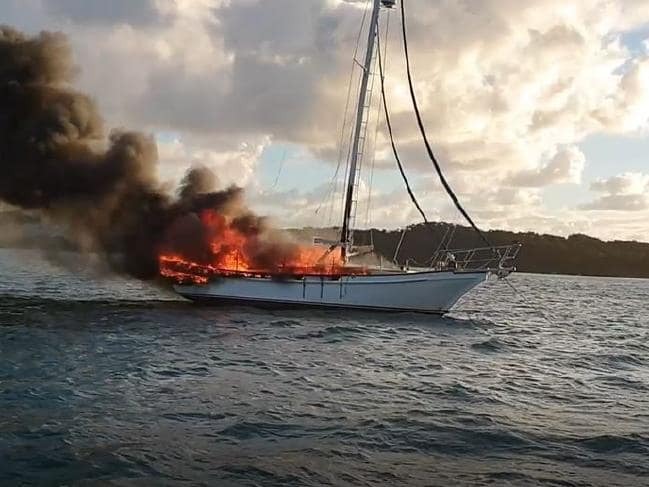 A Victorian couple and their pet dog, Charlie, have had a lucky escape from a burning yacht in waters off Moreton Island in South-East Queensland on Friday. Authorities were alerted to the burning boat on the south-west side of the island just after 5.30am. 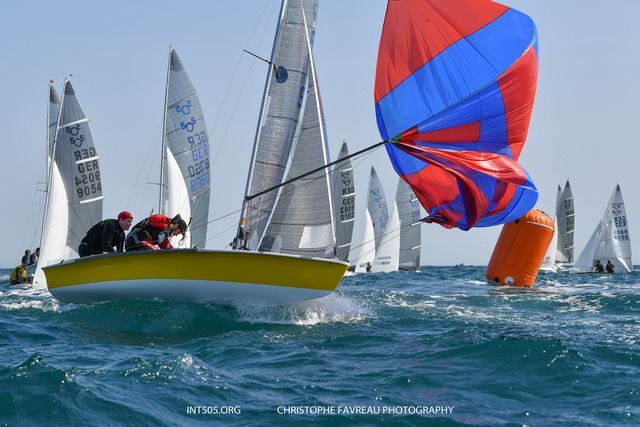 Maxime Mesnil (FRA) dominated the Open Division during the second day of racing at the 2019 World Sailing Nations Cup Grand Final. 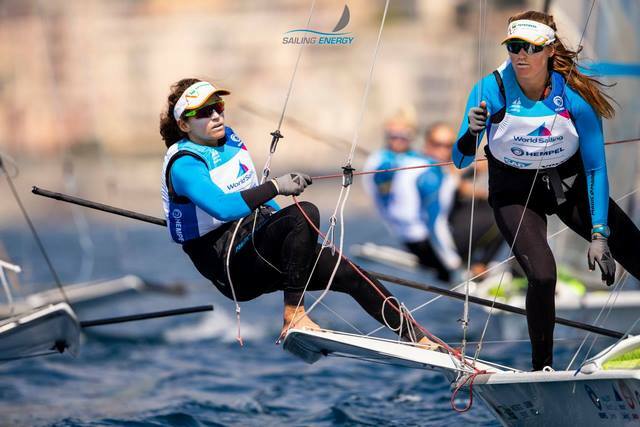 In the Women’s Division Nicole Breault (USA) and Pauline Courtois (FRA) continued to rack up wins through the afternoon, sailing into a late afternoon face-off with seven wins each; the eighth was Breault’s. All times are GMT -7. The time now is 11:47 AM.